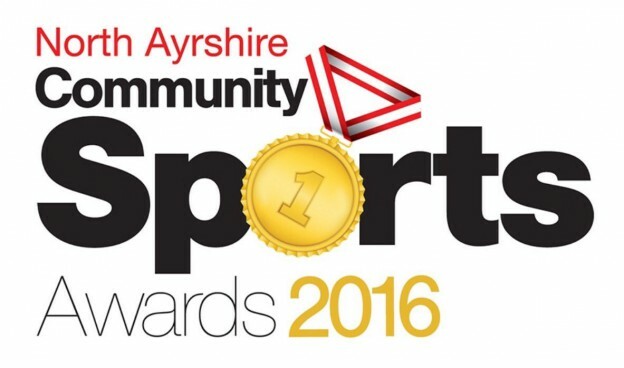 North Ayrshire TTC are delighted to announce that we have been nominated for ‘Team of the Year’ at the North Ayrshire Community Sports Awards 2016 on Friday 28th October. Martin Johnson has been nominated for ‘Junior Sports Personality of the Year’. A cracking achievement for the club and young Martin. The event will be held at the Waterside Hotel, West Kilbride.